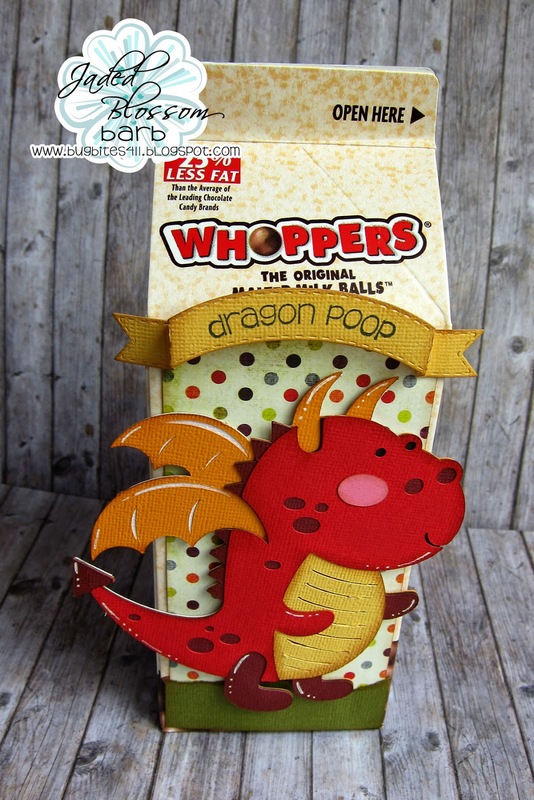 Jaded Blossom: Dragon Poop---Who Knew! Fun project! Super cute dragon! too cute. My husband loves whoppers. I am going to have to remember this.